Skincare experts weigh in on the best anti-aging products that'll better your skin. Bad skincare habits are hard to beat. Maybe you were careless in your teens and 20s, regularly forgoing sunscreen, skipping washing your face at night or frequenting tanning beds despite your mother’s warnings. Now, the results of your choices are slowly showing up on your skin, taking the form of fine lines, wrinkles, brown spots and other signs of aging. “Containing vitamins C and E, this antioxidant shields against free radicals and supports collagen production,” says Lauren Fine, MD, a dermatologist at Chicago Cosmetic Surgery and Dermatology. “I love it because it hydrates, protects and even layers beautifully under makeup, making it easy to use every day.” Applying daily (to your face, neck and décolleté) is key, she adds—that’s when you’ll really notice the anti-aging benefits this product can bring. The best preventative action you can take against aging is to always wear sunscreen. This one is a favorite of Sandy Marchese Johnson, MD, FAAD, who operates Johnson Dermatology in Fort Smith, Arkansas. “It’s a broad-spectrum sunblock that protects against UVA, UVB and infrared rays, and it also has skin antioxidants to repair damage,” she says. An lightweight texture makes it easy to wear this cream with or without makeup, and it’s also water resistant for up to 80 minutes. A darling product among dermatologists for years, this serum, while pricey, proves that a little goes a long way. The small, dark bottle is packed with 15-percent pure vitamin C, an antioxidant that helps with DNA repair—that in turn brightens the skin and improves brown spots and fine lines, says Dr. Garshick. “Because some formulations of vitamin C are unstable, not all vitamin C products are created equal,” she says. 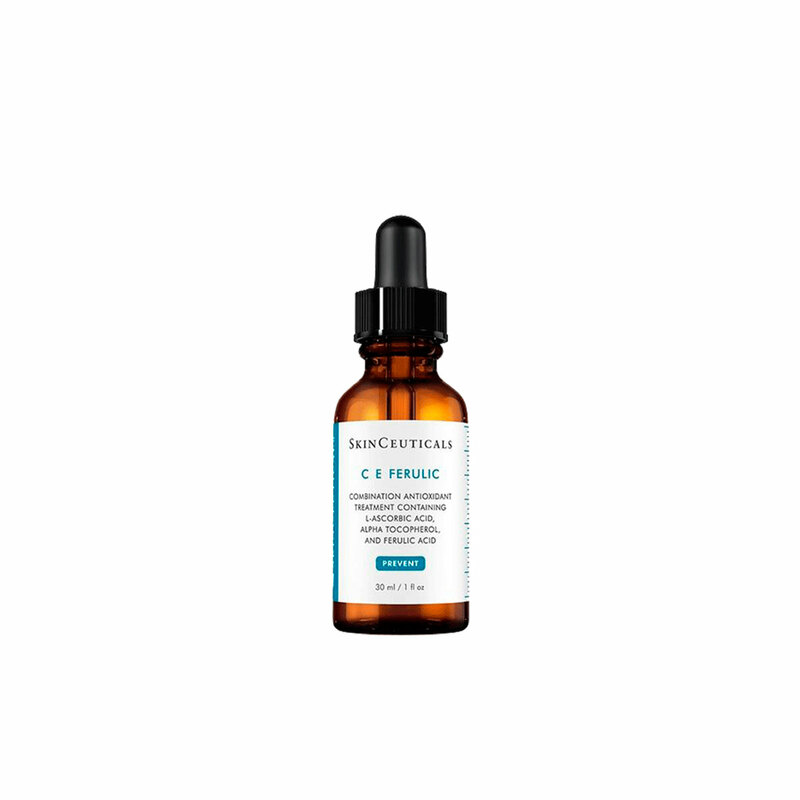 “This one is formulated in a way that maintains its stability, giving way to great results.” Once absorbed, vitamin C can remain effective for a minimum of 72 hours, so you don’t need to use this serum every day. Proof that effective anti-aging products don’t have to be expensive, this one can be found at most drug stores. 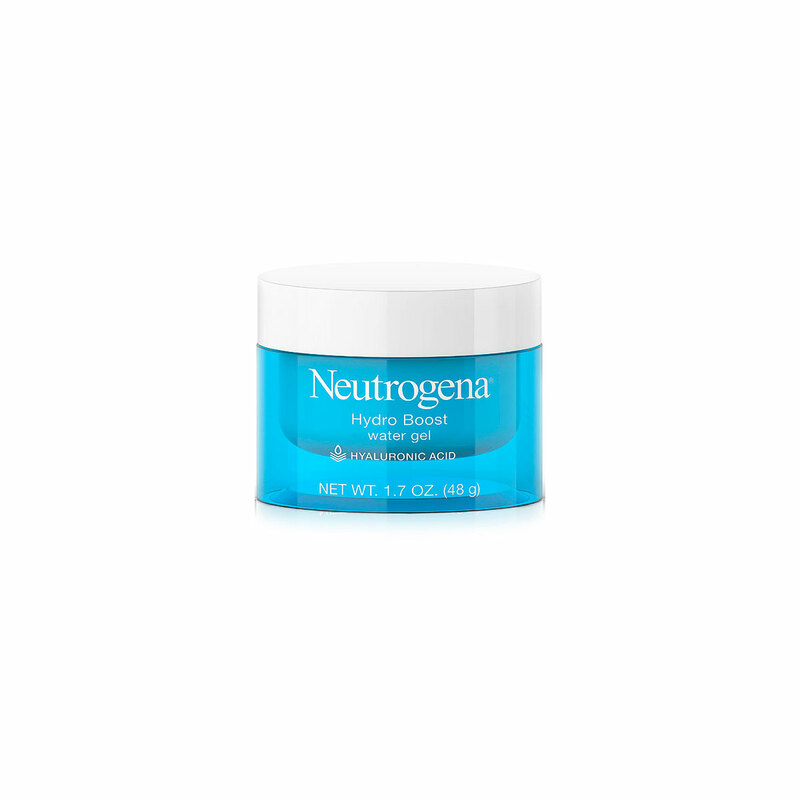 It’s made with hyaluronic acid, which hydrates and locks in moisture to keep your face looking smooth and soft. Think of it like a sponge for dry skin—it can absorb up to 1,000 times its weight in water. 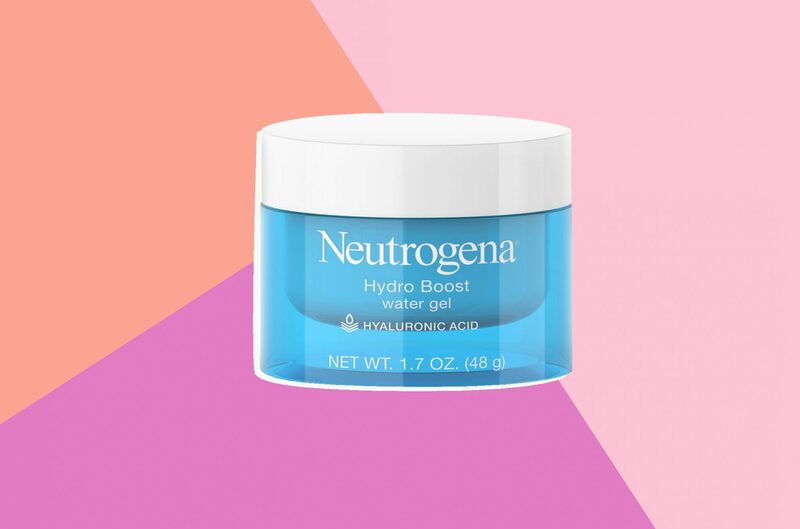 “Hyaluronic acid is an important part of our skin, and this product is the best one available to everyone,” says Dr. Johnson. It's free of oils and dyes, plus the formula works for all skin types, and can be used for day and night. “Must-have topical Vitamin A products are the most studied and most effective anti-aging and anti-skin cancer topicals available,” says Dr. Johnson. 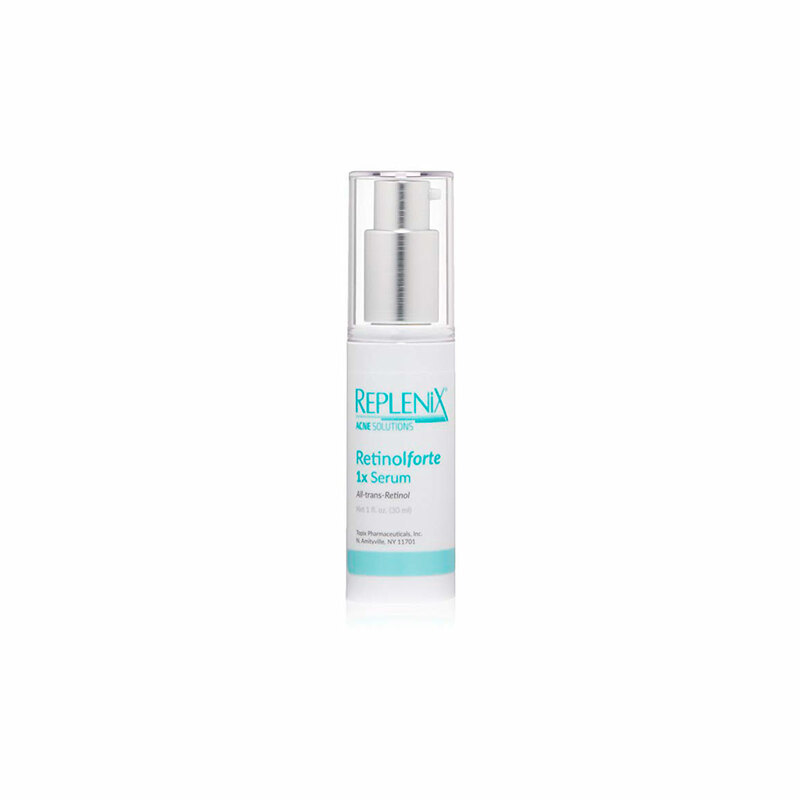 “The most accessible version is adapalene gel [like Differin], but I prefer this retinol because of the added ingredients to minimize scaling and allow for good penetration into the skin.” If you’re sensitive to retinols, be careful of this one, as it has strong ingredients formulated to stimulate collagen production and faster cell turnover to minimize lines and wrinkles. 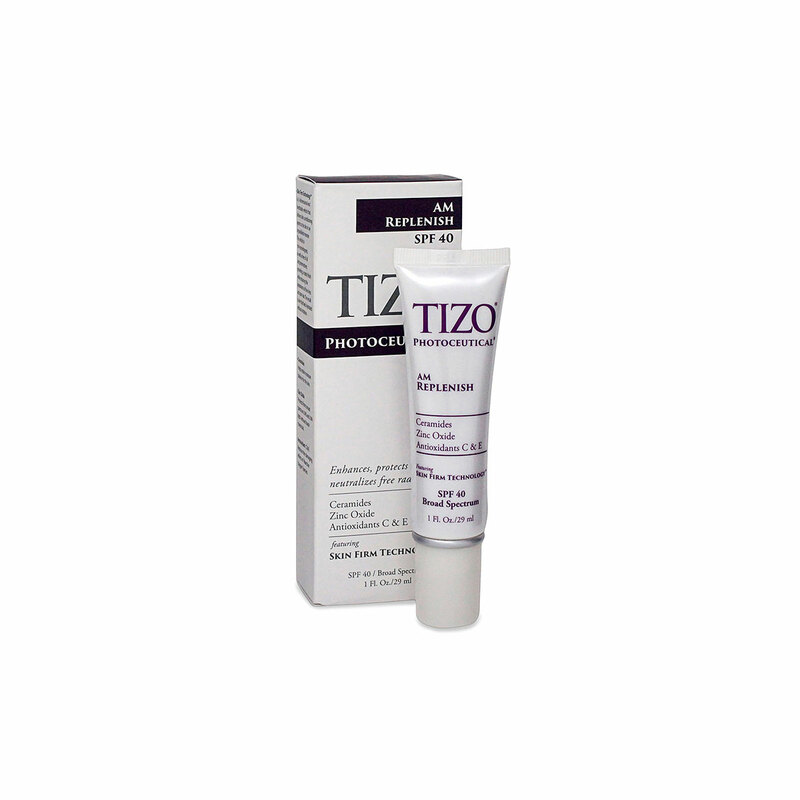 A long-time favorite in Dr. Bucay’s practice, this cream is all about antioxidants. It contains 90 percent polyphenol isolates, the active ingredient in green tea, as well as reservatrol, the powerful antioxidant found in red wine. Both combine to offer strong anti-inflammatory benefits without oil or parabens, says Dr. Bucay, making it her go-to recommendation for even sensitive or redness-prone skin. 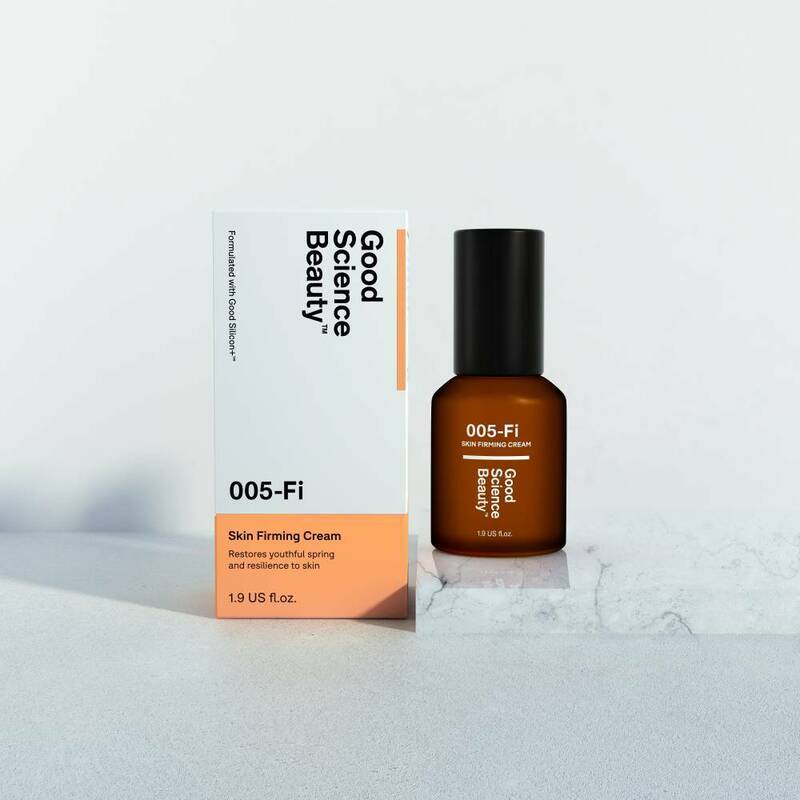 “I recommend it for any skin type, although it’s especially helpful for skin that needs a little help tolerating retinoids,” she says. 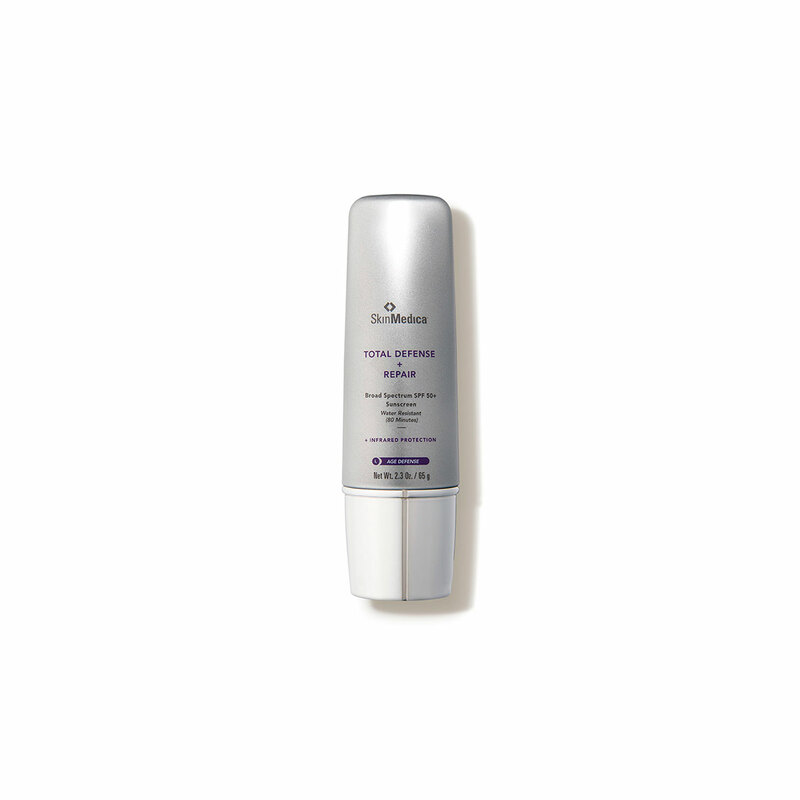 Another product that’s easy to find at a drug store, “this tried-and-true retinol is great for someone who wants to get started with retinol or who has sensitive skin,” says Dr. Garshick. Apply just a dab before you sleep—nighttime is when your skin is most receptive to repair—to help reduce the look of fine lines and deep wrinkles, and you should notice results within about three months. Anti-aging efforts are often concentrated on your face, but it’s important to incorporate full-body products in your routine as well, says Dr. Johnson. 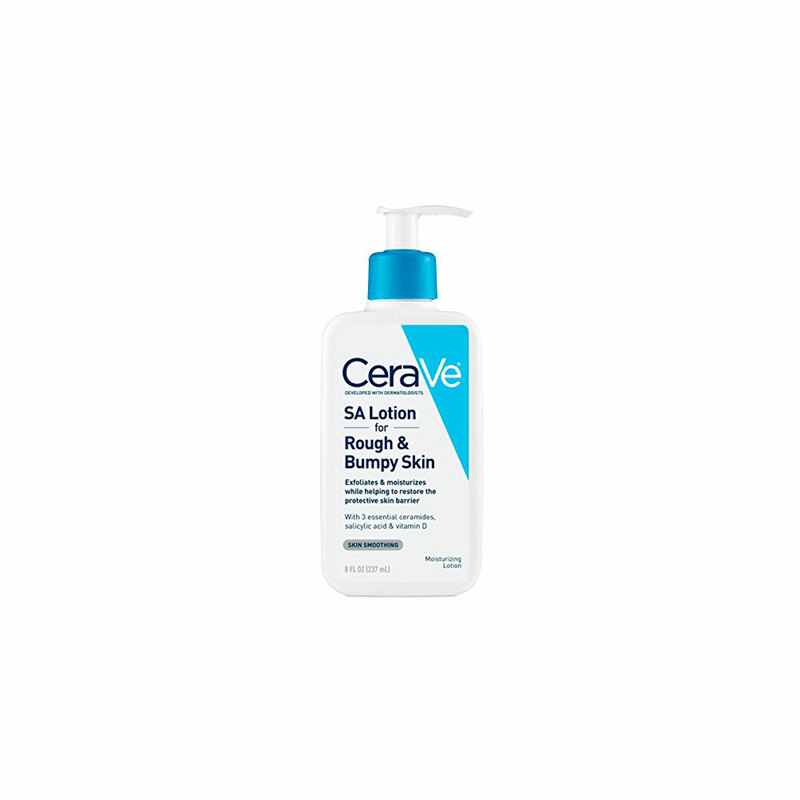 “My favorite over-the-counter product is CereVe—it contains salicylic acid and lactic acid, which are not as [effective] as retinol but good at minimizing wrinkles and brown spots,” she notes. 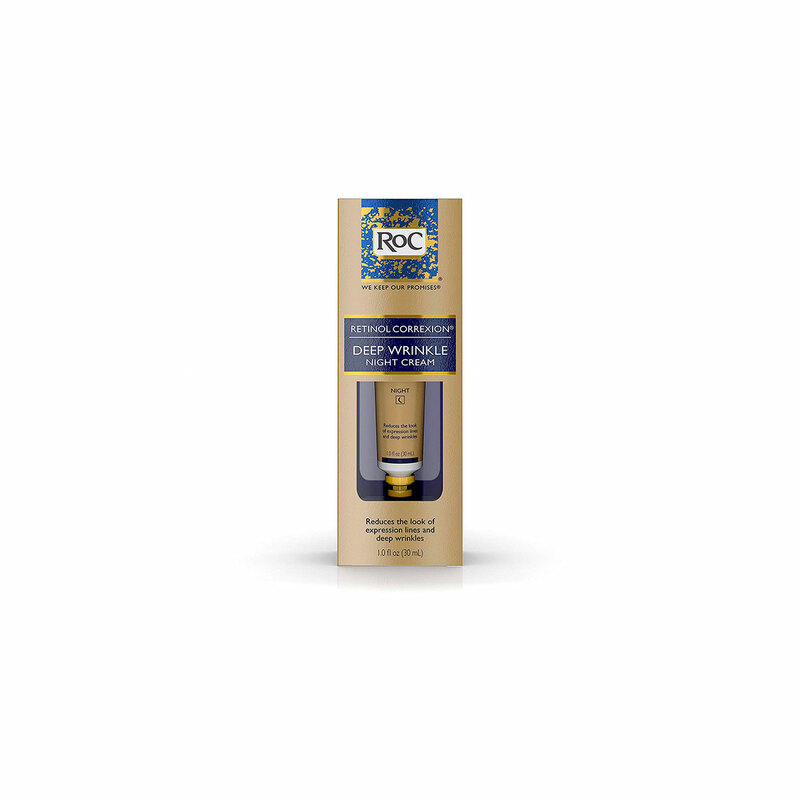 The rich texture of this fragrance- and dye-free lotion makes it ideal for soothing flaky, dry skin common in winter, and it can also be used to treat Psoriasis-prone skin. “This is a great option for someone who wants to keep their morning skin care routine simple,” says Vivian Bucay, MD, FAAD, dermatologist at Bucay Center for Dermatology and Aesthetics in San Antonio. “The formulation is oil-, paraben-, dye- and fragrance-free, and I like TiZO sunscreens because they are mineral-only sunscreens, which are less sensitizing and more stable than their chemical sunscreen counterparts.” With an SPF of 40, this one fights UV rays while feeling light on your skin and giving you a healthy glow. It contains cermides to maintain the skin’s lipid barrier (i.e., keep moisture in), and vitamins C and E to help neutralize free radicals, says Dr. Bucay. When it comes to applying anti-aging products, don’t forget about the skin that’s right below your face. “The neck tends to be neglected and is a common area of concern for many people, especially in the era of ‘tech neck,’” says Marisa Garshick, MD, FAAD, a dermatologist at MDCS: Medical Dermatology & Cosmetic Surgery in New York. “Additionally, we often focus attention on the surface of the skin, but what is also important is keeping the skin tight and youthful, which requires maintaining our balance of elastin and collagen,” she adds. Her favorite product for accomplishing exactly that is this firming cream, which can be applied to both face and neck, and has ingredients like barley extract to improve elasticity. “The best anti-aging products of all time remain the retinoids, which increase collagen and elastin tissue formation as well as strengthen the epidermal barrier,” says Neil S. Sadick, MD, clinical professor of dermatology at Weill Cornell Medical College in New York. 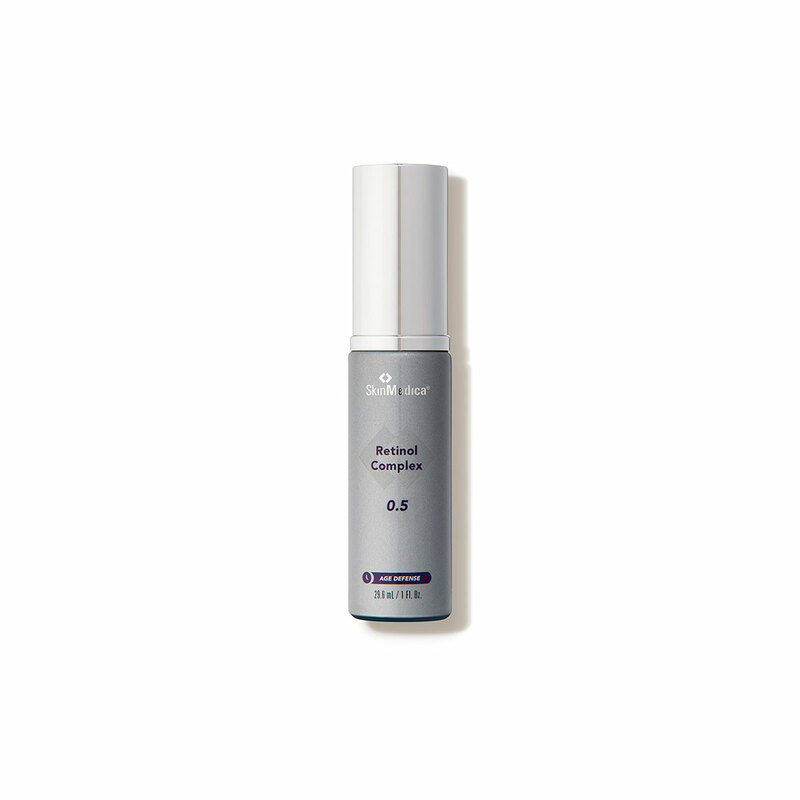 This pharmaceutical-grade serum is his top pick for maximizing benefits, as it contains retinol that works with green-tea polyphenols to diminish signs of aging and reduce the appearance of age spots. 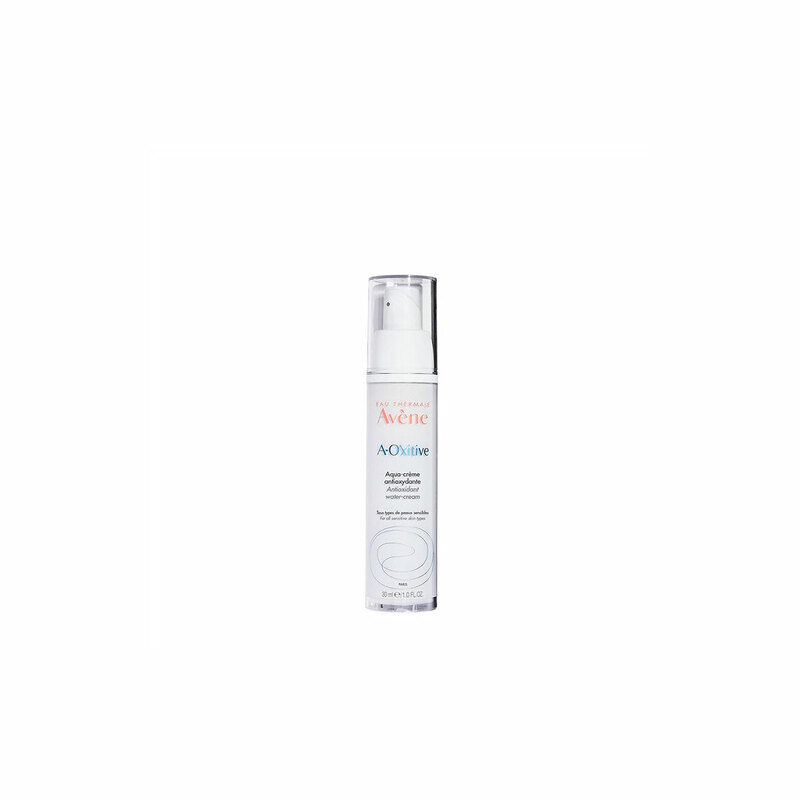 It’s available in multiple strengths, ranging from sensitive skin to advance treatment.